If you are a Richmond Heights Resident, please take a few moments to fill out our satisfaction survey below. The information collected will help us determine where we need to focus our resources. 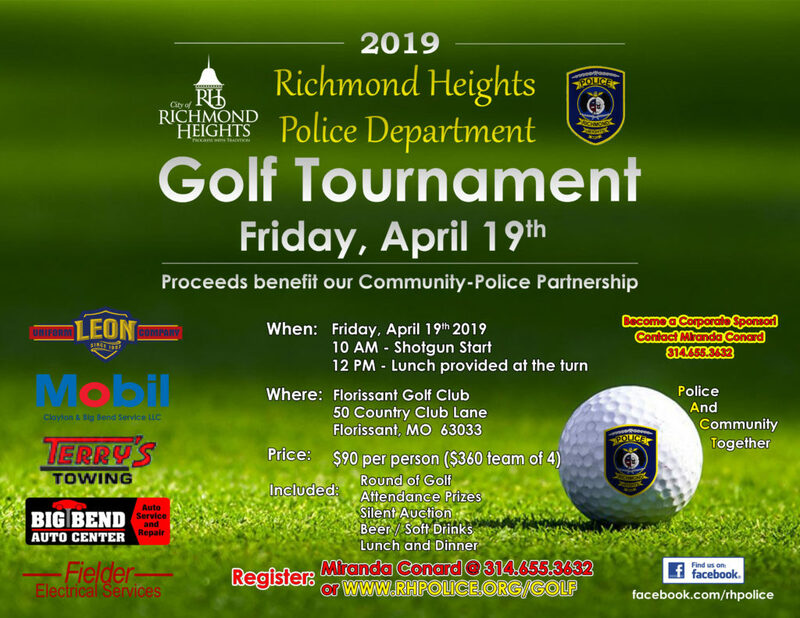 Are you a Richmond Heights, Missouri Resident? Sorry, but this form is for residents of Richmond Heights, Missouri only. How safe and secure do you feel in your neighborhood? Have you reported an incident to the Richmond Heights Police Department in the past 12 months? If yes, were you satisfied with the service provided by the Richmond Heights Police Department? What do you consider to be the most serious law enforcement problem in your neighborhood and what suggestions or recommendations for improvement do you have?